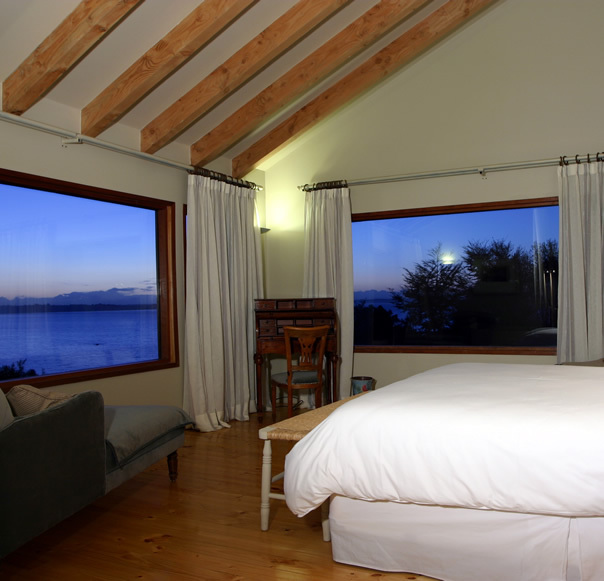 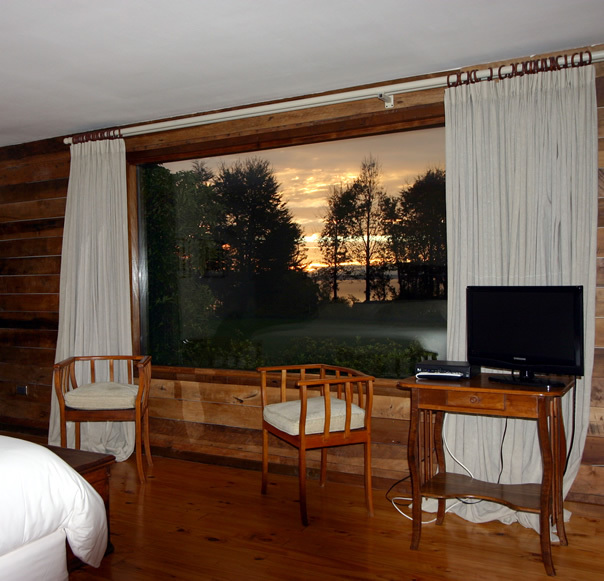 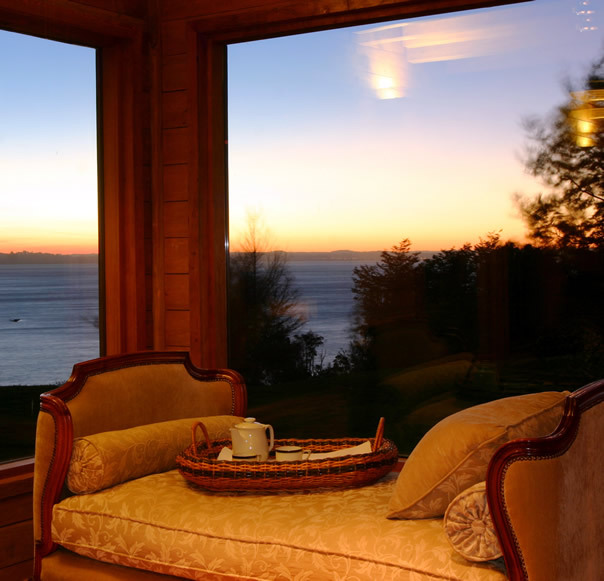 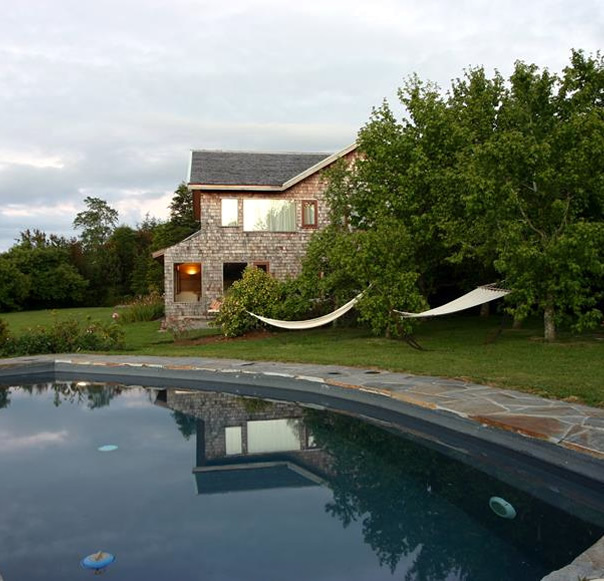 Los Caiquenes Hotel Boutique located in Puerto Varas, the heart of the Lake Region in Chile. 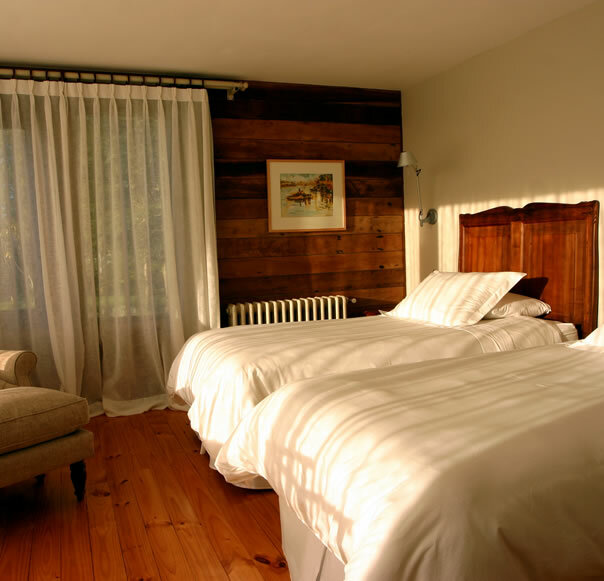 It’s the first boutique hotel in the area, a bold choice for a place that needed a space to suit its unique beauty. 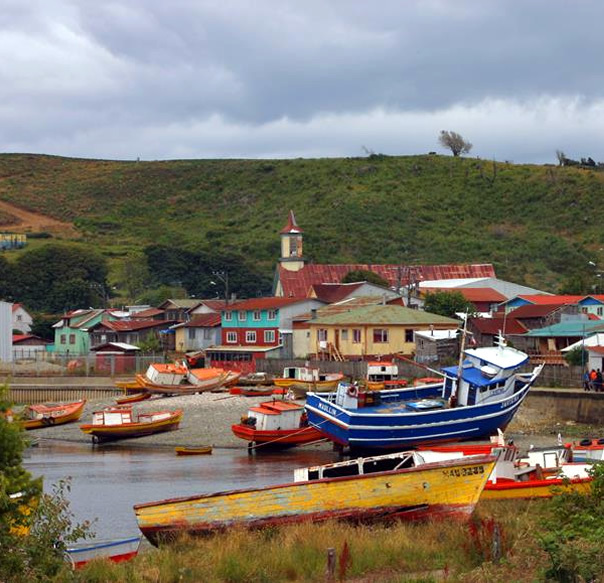 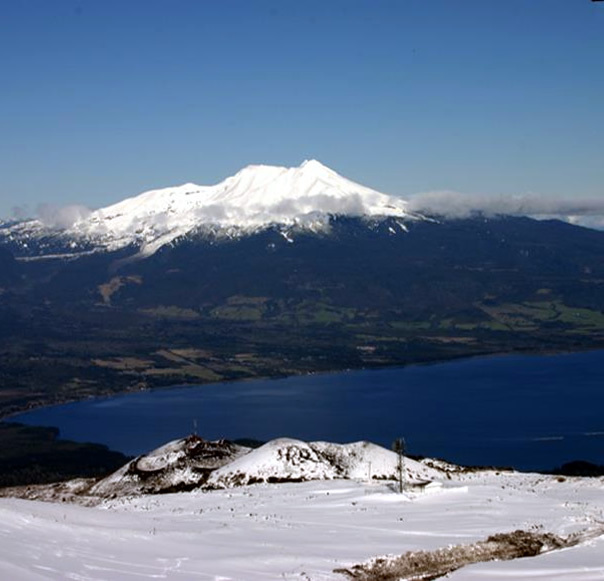 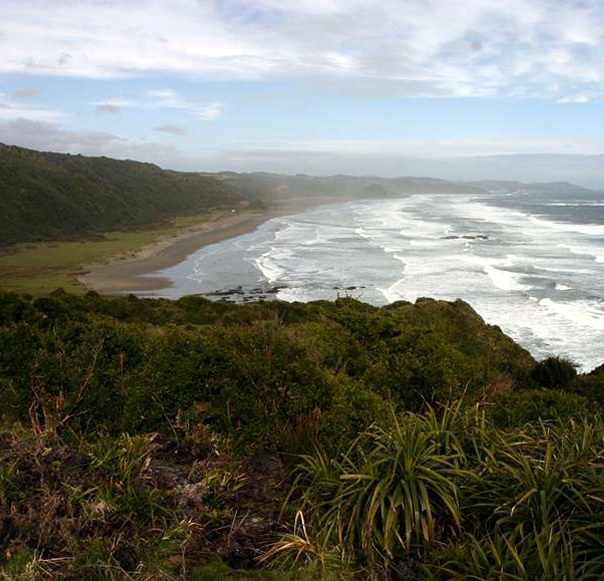 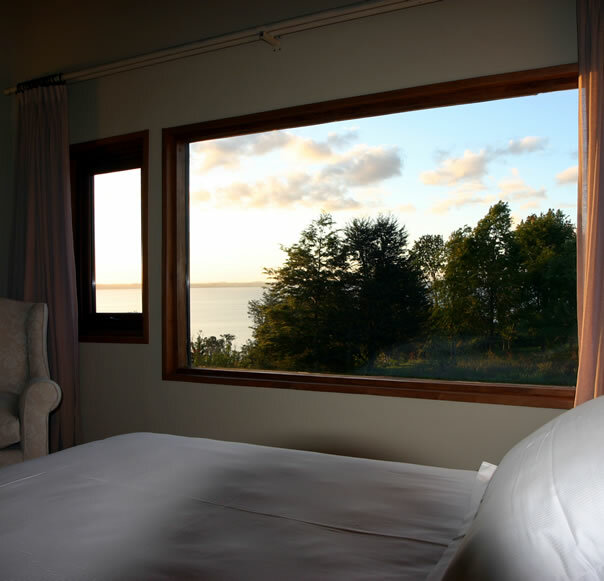 In one of the most beautiful landscapes of Patagonia, on the shores of Lake Llanquihue you can find Los Caiquenes. 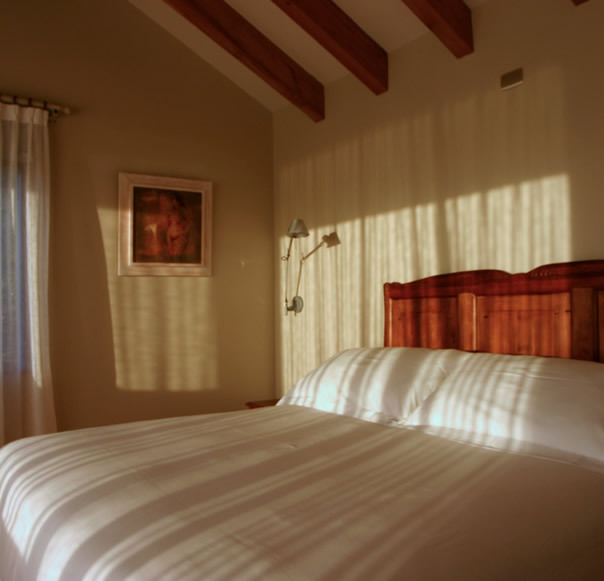 This small and exclusive boutique hotel is designed to surprise you and make your stay a unique experience. 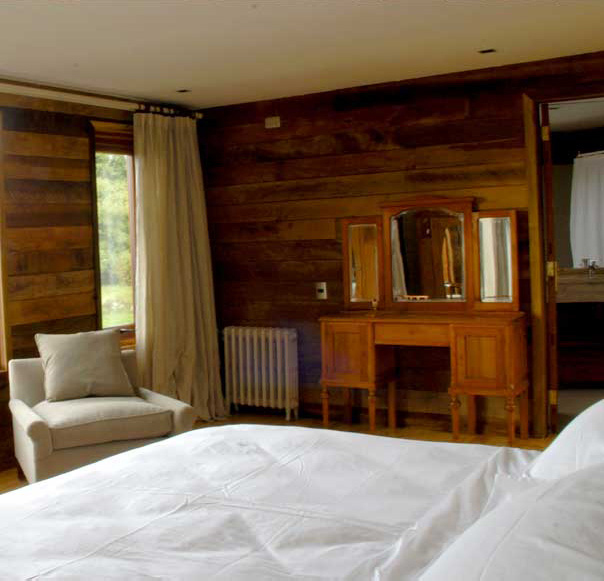 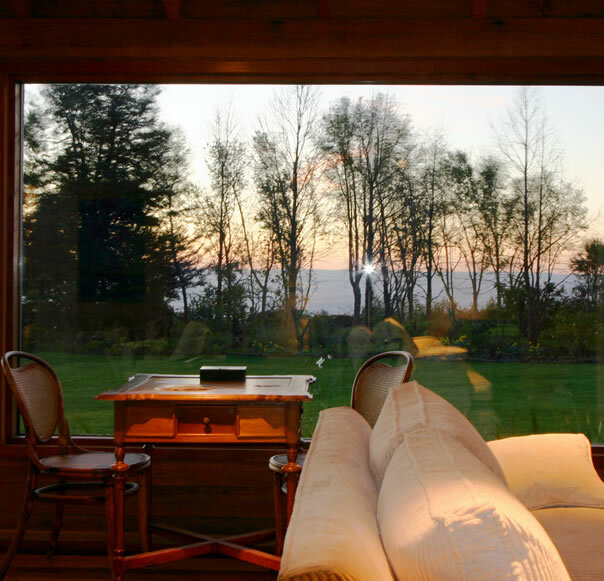 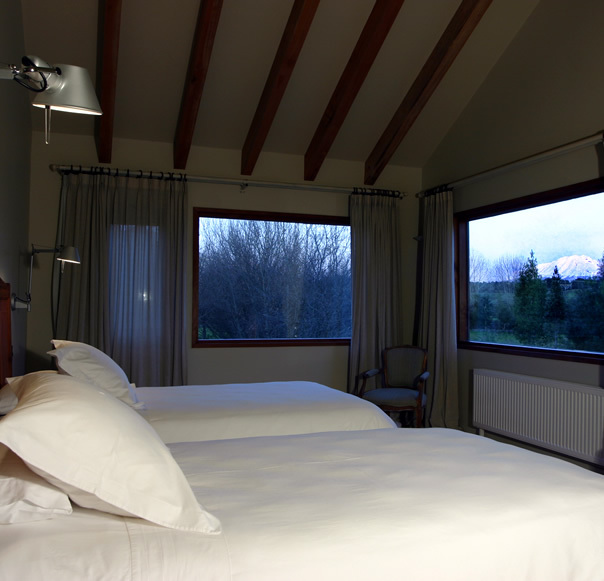 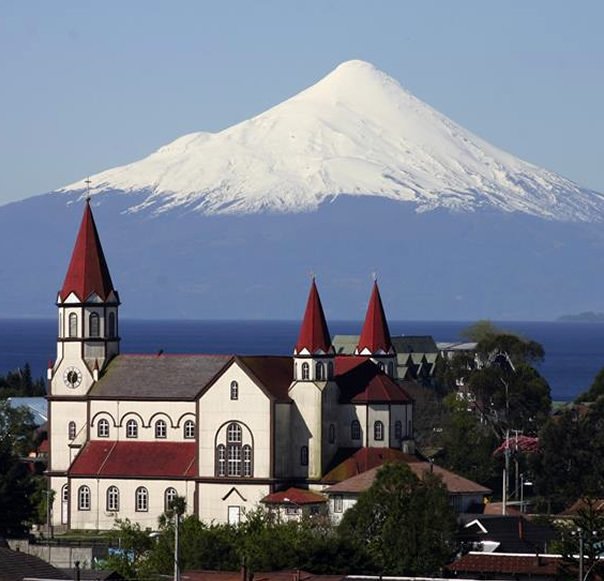 The geese Boutique Hotel is located just minutes from downtown Puerto Varas, in a quiet and privileged view that serves as a shelter to live and enjoy the best of southern Chile, from its volcanoes to the spectacular Lake Llanquihue , Which is located a few meters from your room. 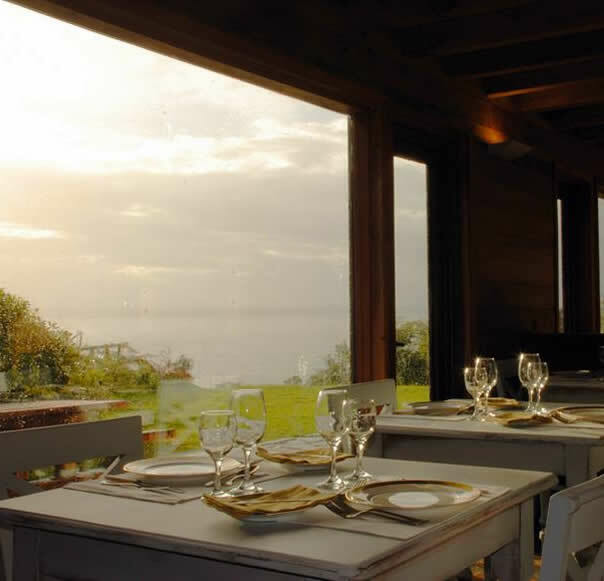 If you want to enjoy one of the best qualities of the souther cuisine, The Los Caiquenes Hotel restaurant will become a favorite. 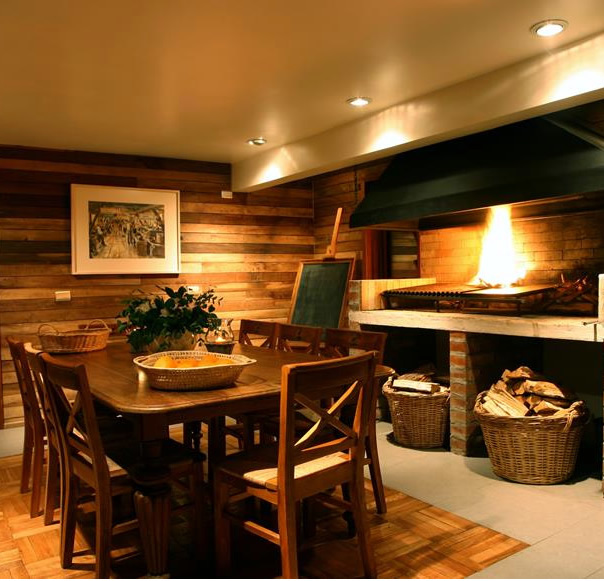 With a concept of Self Made High Gastronomy, we invite you to choose what you want to cook and how you want to cook it. 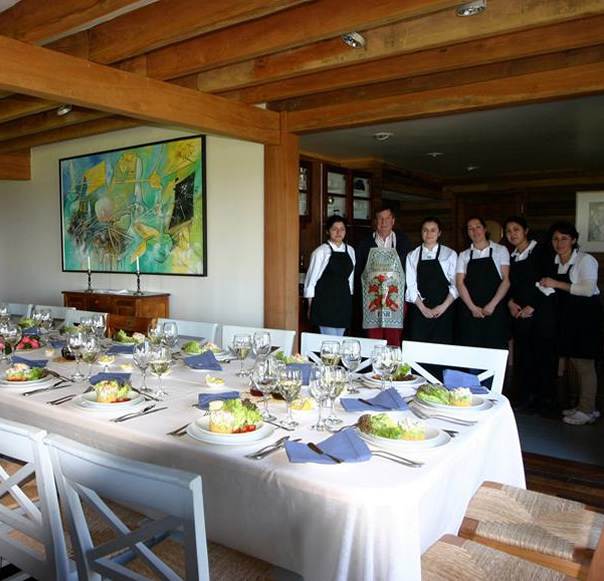 Along with expert chefs we can guide you and deliver exclusive products from the area and to achieve a unique moment that comes from your creativity.